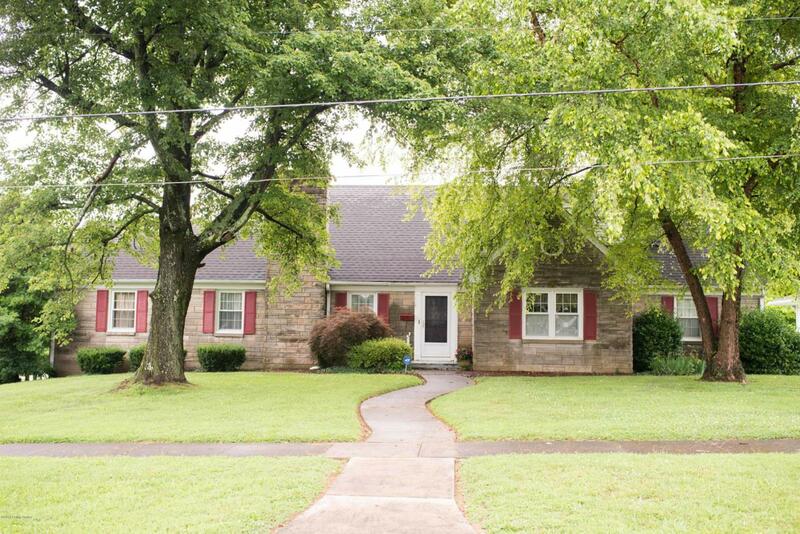 A property with lots of character and charm! This four bedroom home has two full baths, a large living room, dining room, great room and original hardwood flooring. Upon entering the foyer the stairway leads to a quaint and cozy second story. The great room has a dutch-door opening to the rear deck. A great place to spend the afternoon overlooking a spacious lawn. The laundry room is on the main level. There is a full unfinished basement, 2.5 car attached garage and paved driveway. If you are looking to move to town, this is a great location. More photos coming soon! !